Is traditional PR doomed to extinction? What is inbound PR and how can it help your message reach the media and direct audiences? How to create a pressroom that drives leads? 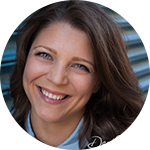 You’ll be able to find out the answers to these and many other questions during a direct online session with Iliyana Stareva, Global Partner Manager at HubSpot, blogger and author of a recently published book about inbound PR. 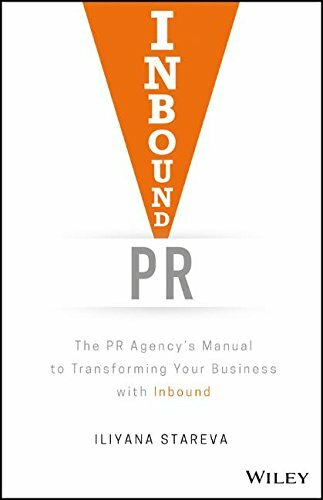 If you don’t want to stay behind, subscribe our newsletter & watch the webinar hosted by a PR expert and blogger Iliyana Stareva who talks about Inbound PR, Inbound marketing and agency business — an effort that brought the Inbound PR book to life, available for purchase on Amazon, Barnes & Nobles, and more. Iliyana lives and breathes inbound marketing for agencies. 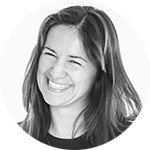 Before joining HubSpot, she spent three years in PR and digital consultancies in Germany and in the UK, working for some of the largest FMCG brands in the world and developing deep expertise in social media marketing and influencer relations. She runs a blog that you have to follow if you want to do PR that really matters.